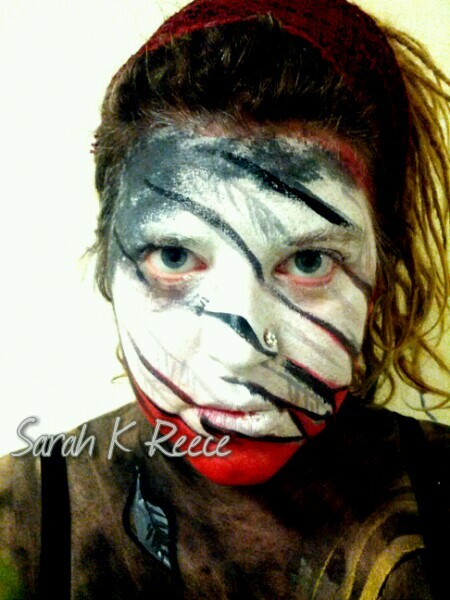 I use face and body paint as artworks in self portraits and as part of performances, usually involving poetry readings. 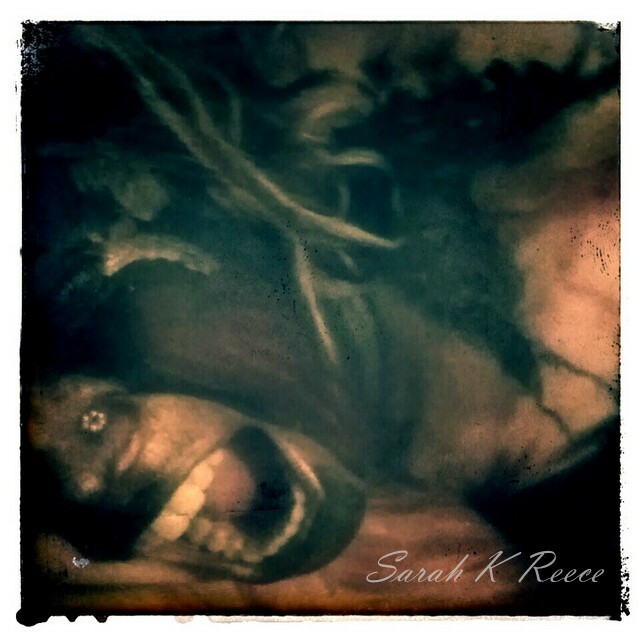 A series painted and photographed by me during a psychotic episode which was safely – if unusually – managed at home with support from my partner. Performance of poems of Love and Madness for the Opening Night celebrating our short film Regeneration being selected as the winning film for a drama under 10 minutes by Picture This Film Festival and toured around Canada.